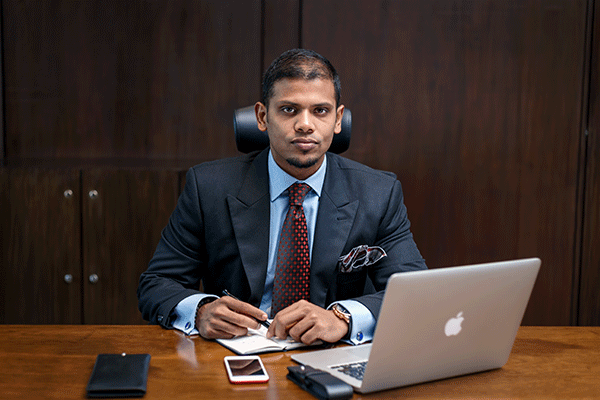 Mr. Salman Karim is a profound pathfinder who has acquired vast amount of experience from visiting various companies’ factories abroad through business development and promotional programs. 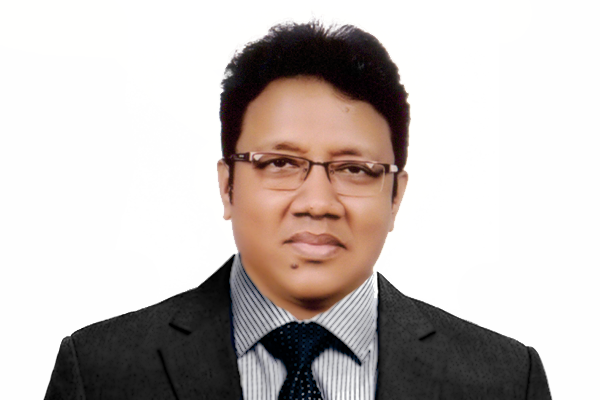 His career began with Confidence Group in 2008, where he was in charge of implementing the group’s first power plant in Habiganj. During the same year Confidence Group was looking to expand into the Business Process Outsourcing (BPO) market and thus he was given the task of starting a trial project. However, due to a shift in goal of the group, Mr. Salman Karim was appointed as the Director of Production of Confidence Steel and precast concrete production. Under his guidance a transformer unit was established in 2011. As the Director of Production, he improved the overall quality management of the company and thus increased production efficiency by 20%. In doing so he enabled the company to compete internationally by reducing production costs. 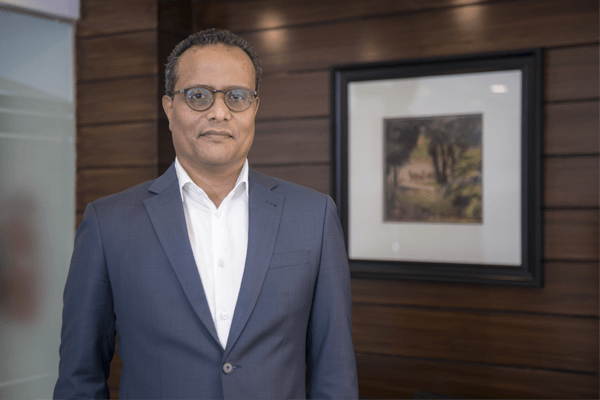 When Confidence Group decided to enter the battery market he helped start the unit from scratch and in 2015 he was appointed as the CEO of Gaston Battery. Under his leadership, Confidence Electric and Gaston Battery have seen unprecedented growth and have become leading brands in the market. Mr. Salman Karim earned his Bachelor of Science degree in Mechanical Engineering in 2008 from University of Texas. In addition to achieving the degree with honors, he was in the Dean’s lists for six consecutive semesters. However, his greatest achievement till date is designing and optimizing a heat sink for computer video card of Advance Micro Device (AMD) series X1950, in which he takes great pride.